Inside The Edit has expanded into film schools with our Educational Partner Program. 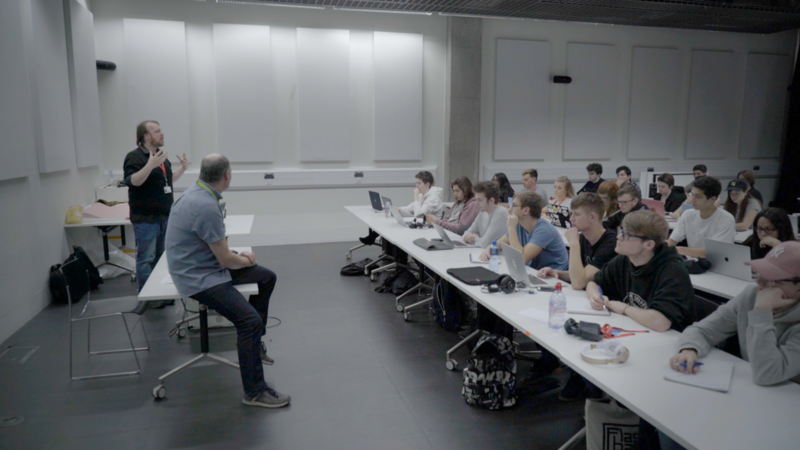 We work with many leading films schools and media universities who use our highly structured course as an invaluable addition to their Film and Television degrees. For film schools lecturers, all of the heavy lifting has been done as you can simply assign specific tutorials and chapters and the corresponding creative tasks, to your students throughout the academic year. Our Educational Partner Program gives unparalleled content and value for any film school or media university looking to provide the same elite level edit training used by many of the largest broadcasters in the industry. The main reason we invested in Inside the Edit is that it is absolutely unique. When we rolled out this fabulous resource to our students it was a bit like having an extra person on staff. We provide film schools with our 2TB Pro Drive filled with the complete uncut raw footage to our primetime level television show ‘Cities at Dawn’. You’re free to put this on your internal servers, make proxies and use in the classroom to demonstrate creative principles. 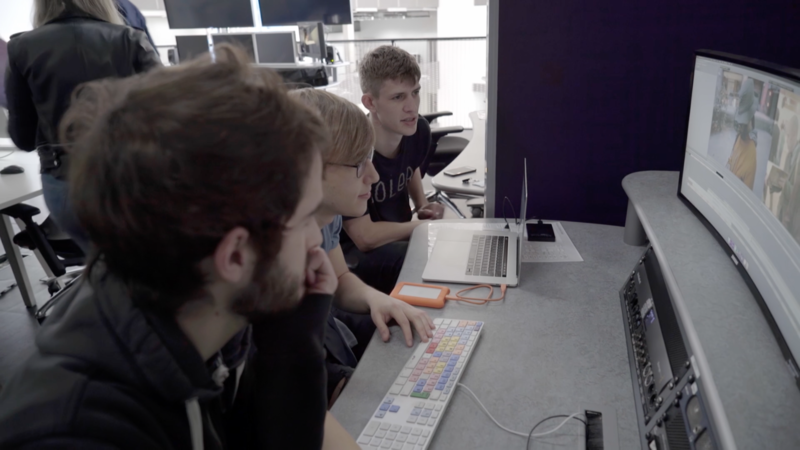 All of your students are also free to use on their Vimeo and YouTube channels (non-commercial usage rights) in order to attract potential clients with a showreel. 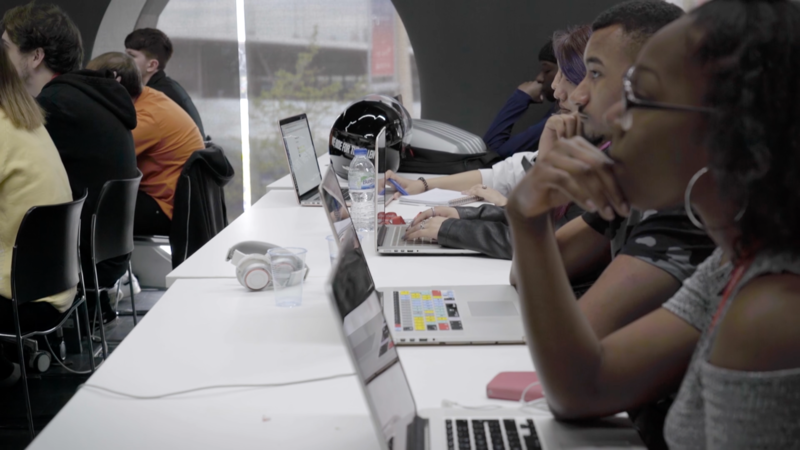 Whether you’re a student looking to get into the industry, a new editor to the craft, a media professional needing to understand the role of the editor in the production process or even a seasoned editor wanting to up their game, everyone can learn something from this pro level, comprehensive course. This is an amazing resource for our industry and will have you falling in love with the creative process of editing. Also on the drive are 2000 music tracks from the industry’s leading production music library Universal Production Music. Students can practice scoring their films (non-commercials usage rights) across multiple genres. Finally, all of the creative tasks for each tutorial, interview transcripts, footage logs and script outlines are also supplied, giving teachers a complete set of learning tools for any television or film degree course.